Patrick Kennelly, from Buffalo, NY, is a finance major and is already active in the Buffalo community. Patrick hopes to one day own his own business and bring jobs and economy prosperity back to Buffalo. His research interests include crowd funding and start up techniques. 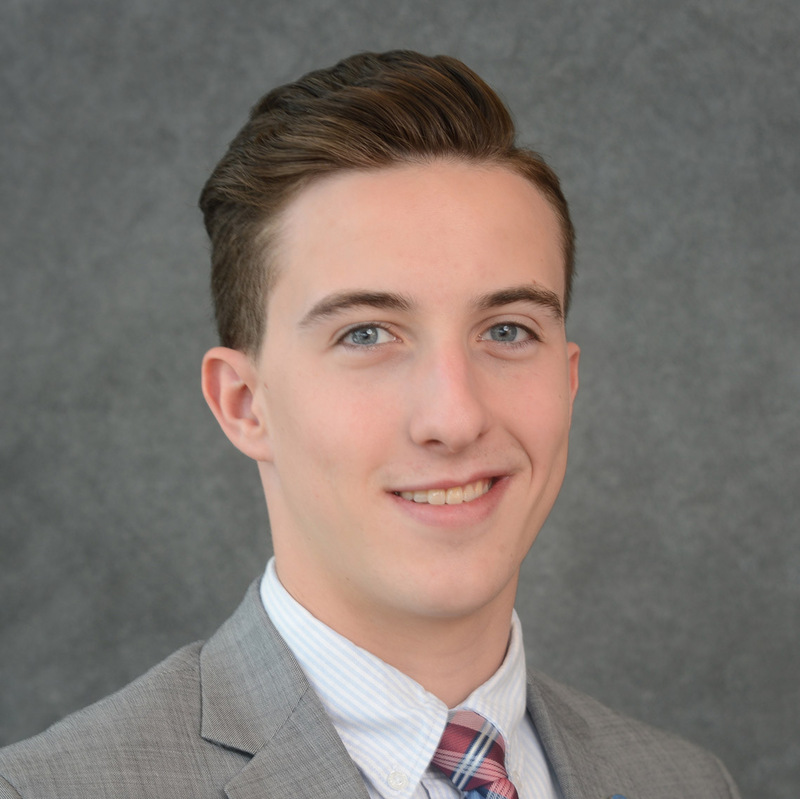 Patrick has held internships with two major Buffalo establishments, M&T Bank and the Buffalo Sabres, he also plans to intern at 43North to learn more about entrepreneurship.